I was browsing a jewelry forum few days back and realized that buying loose gemstones online had become the new hot trend. However, many are unaware of how to go about the whole process, how to choose a gemstone and how to know about the quality of the gemstone that you are planning to buy. 1. 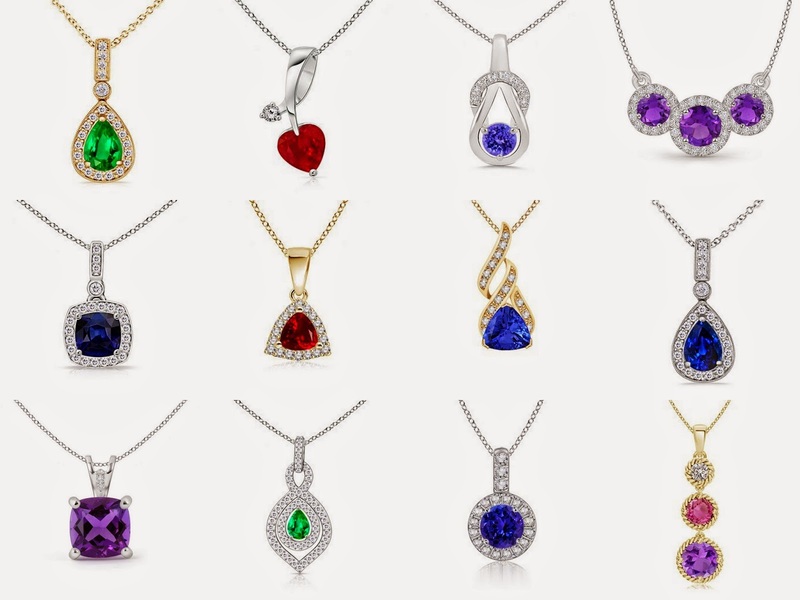 Color – Whatever be the gemstone you may be buying, color is but the most determining factor. Color is also most of the times the reason why you want to buy a particular gemstone. So if you like red, rubies are the best choice, if you want blue; sapphire offers the best blue hue, emerald displays the most intense green and so on. However, when one is shopping online for loose gemstone, little basic information comes really handy. As a general thumb rule, the primary color of the gem should neither be too dark nor too light. The color should also be vibrant and lively. 2. Cut – Cut dramatically accentuates the color, fire and brilliance of the stone. A well cut stone is worth much more than a stone with same specification but not well cut. Colored gemstones are cut in a variety of styles, some emphasize on the color and some on brilliance and fire while some on both. While buying gems online it is hard to know how well is the stone cut, the best you can do is buy from a website and look for the quality control that they have for their product.